← “No Return” from Italian Labor and Pension Reforms: An Insider View Back at Italian Government Policies by Marco Leonardi. A New Book, an Author Summary and Interview. 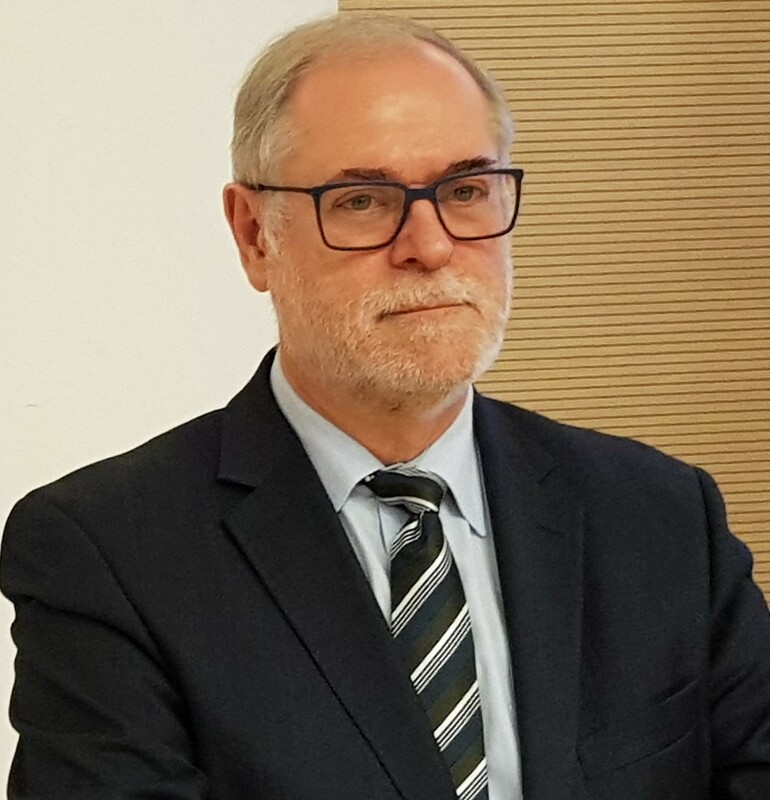 Robert Holzmann, an Austrian economist and Fellow of the Global Labor Organization (GLO), has been nominated this week by the Austrian government to head the National Central Bank in his country. As a Professor of Economics, he had taught at the universities of Graz, Vienna, Saarland/Saarbrücken, Malaya/Kuala Lumpur, and New South Wales/Sydney. He worked at the OECD, the IMF and the World Bank — mostly on labor markets, pensions and social-security systems. 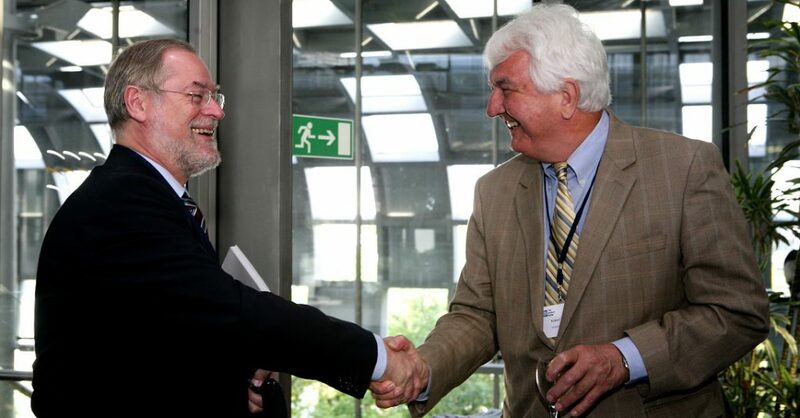 As World Bank Director he created together with the IZA Founding Director Klaus F. Zimmermann, now the President of GLO, a research program combining the then separated research fields of development economics and labor economics. 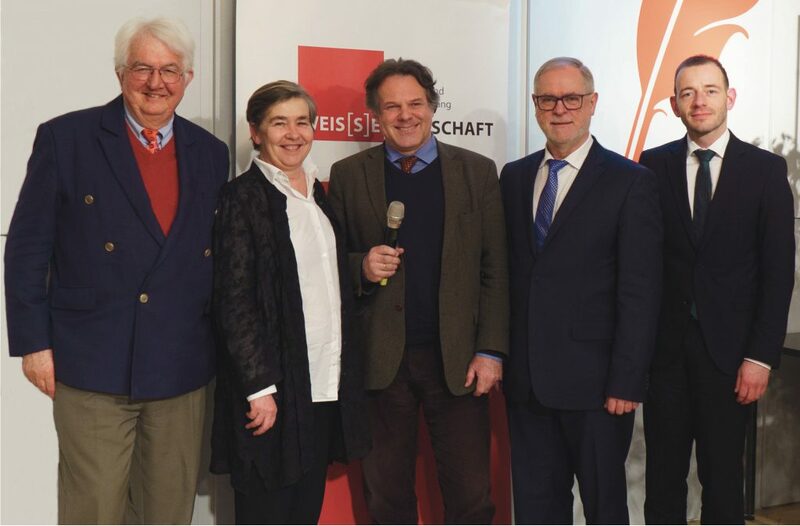 Last year, Zimmermann and Holzmann analyzed together in a public debate the migration policy of the new Austrian government. The panel discussion was organized by DIE WEIS[S]E WIRTSCHAFT in Vienna. 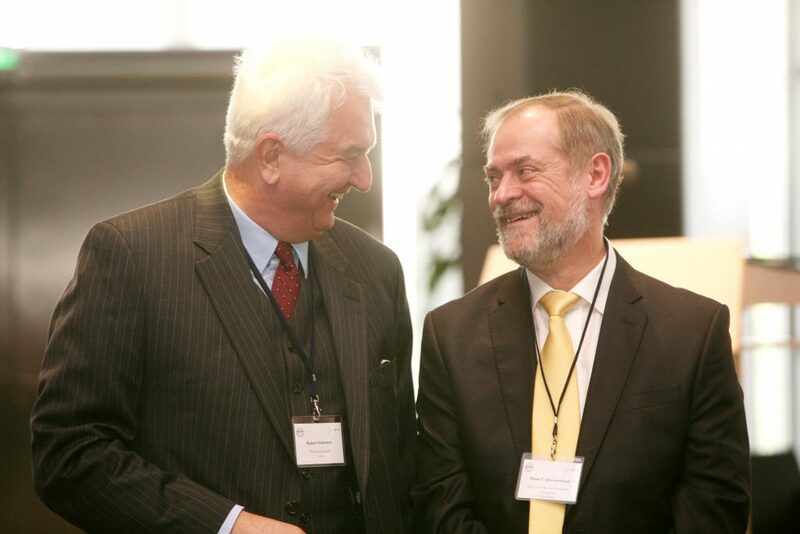 “Holzmann is a conservative economist of high academic competence and standing. He is an independent thinker, and it can only be of value for the European Central Bank when a pension expert sits in the central monetary committee. An important future challenge for monetary and fiscal policies will be the large forthcoming burden of pensions for European societies”, Zimmermann said. This entry was posted in News, Policy and tagged #European Central Bank, #Pensions, Migration. Bookmark the permalink.